We at BocaFirst do our best to provide timely, quality information to the community in the hope that the City of Boca Raton and its residents are better served. At times, the information may offer a suggestion or an alternative course action for city leaders and business leaders to consider in their decision making process. Such is the case regarding a BocaFirst article addressing a pending ordinance approval for auto dealerships in Boca. The article speaks for itself and can be found here. To their credit, the business leaders that supported the ordinance requested a postponement of the approval in order to further consider modifications to their request. In their communication to the city they specifically identified the BocaFirst article as the reason for this course of action. We thank them for the acknowledgement and as always, trust the community will be better served. After a forty minute presentation and discussion the council heeded the suggestion of the property owner to postpone the issue until April 23 for the purpose of determining what possible wide-spread impact may occur and what measures may be necessary to improve the ordinance. A few highlights of the ordinance as presented are the following: The dealerships may sell new or used cars; Only specific zoned areas are acceptable; Maximum size of the facility is zone dependent; All approvals for each proposed dealership are conditional which gives the City Council some discretion as to final approval. 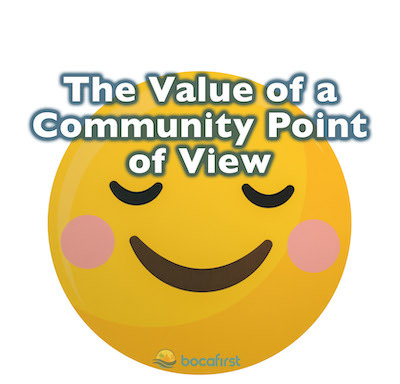 Blog posts authored by "BocaFirst" are done by a team of BocaFirst volunteers who collaborate together to boil down research and meetings into a “net-net” of what happened and what it means to our readers. 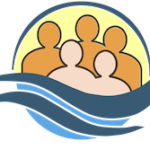 The team may consist of regular contributors or citizens offering their help.